The All Out Call Out rolls into the Albuquerque Dragway today, Presenting Sponsor, Yearwood Performance & Jim Costa, joins the show. Our NEW Feature, “Where’s Spencer,” catches up with Spencer Hill, On the road in Vegas spotting for Jason Irwin at the Lucas Oil Modified Series. 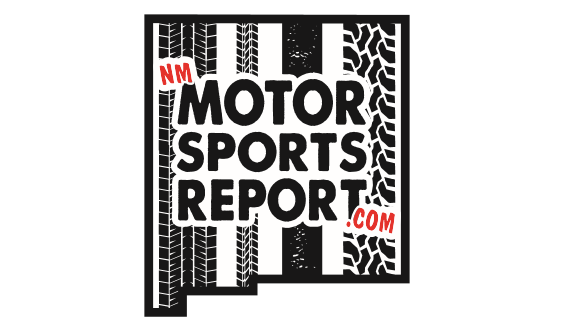 We go LIVE to Sandia Speedway and road racing with Southwest Motorsports (SWMS), Larry Pittsley joins us following Driver’s Meeting before today’s race.